million people are affected worldwide, with no effective treatment currently available. to the inability to fully reproduce an AD phenotype in these animals. 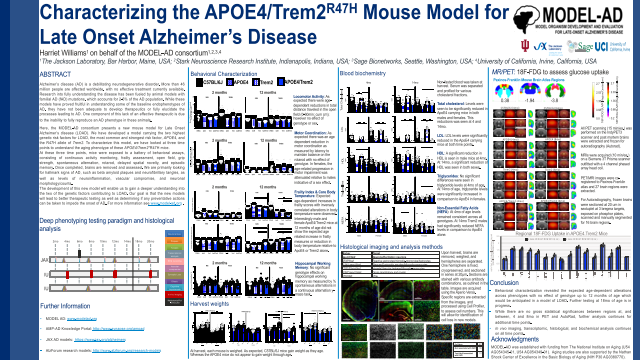 points to understand the aging phenotype of these APOE4/Trem2*R47H mice.